On August 6, U.S. House Agriculture Committee member Tim Huelskamp (R-KS) sent a letter to USDA Secretary Tom Vilsack requesting that Secretary Vilsack respond with a list of specific priorities for the Farm Bill. 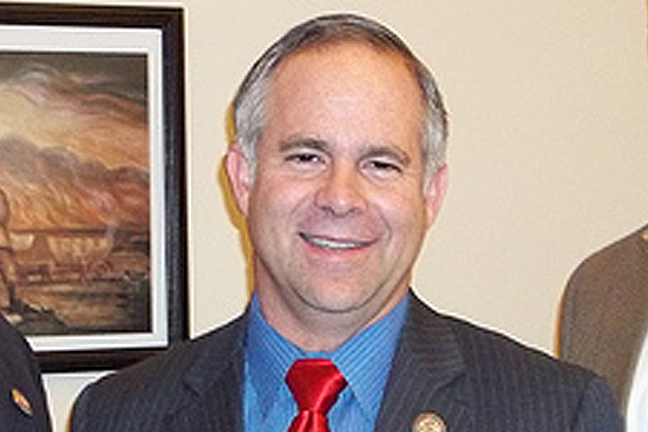 In the letter, Congressman Huelskamp explained that while Sec. Vilsack is complaining about a possible one-year extension of the 2008 Farm Bill, Vilsack and Obama have failed to offer any alternatives. Congressman Huelskamp gave Sec. Vilsack until Monday, August 13, to respond. As of Wednesday, August 15, Vilsack still refuses to identify any farm bill specifics. “While of course I am disappointed in the lack of response, I cannot say I am surprised,” Congressman Huelskamp said. “Sec. Vilsack, the USDA, and President Obama would rather play political games - amidst campaigning in Iowa for both the President and the Secretary’s wife - than offer real policy proposals. They are so short-sighted to run around clamoring about the need for a Farm Bill, but care not a single bit that the Senate adjourned without a vote on a critical disaster relief package."